Artha Capital is a diversified private equity fund focused on the origination, development, acquisition and operation of real estate properties. Artha Capital has developed a significant portfolio of integrated large-scale projects that offer the highest quality standards worldwide. Thanks to its internal capacity and to its relations with strategic partners and government agencies of the places where it operates, Artha has become an ideal partner for national and foreign investors. During the past years, Artha Capital has consolidated an important and versatile industrial portfolio through aggressive development and strategic acquisitions that makes us a Proven Solution for the Industrial Real Estate Market. With 4,200 acres of industrial land ready to build, strategically located in Mexico’s main markets, Artha Capital is capable of fulfilling the requirements of world class companies, such as BMW, Michelin, Liverpool, Saverglass, Niagara, Molex, DJ Orthopedics, and Icon Aircraft. Our portfolio is dynamically managed with the primary aim of maximizing its value added. 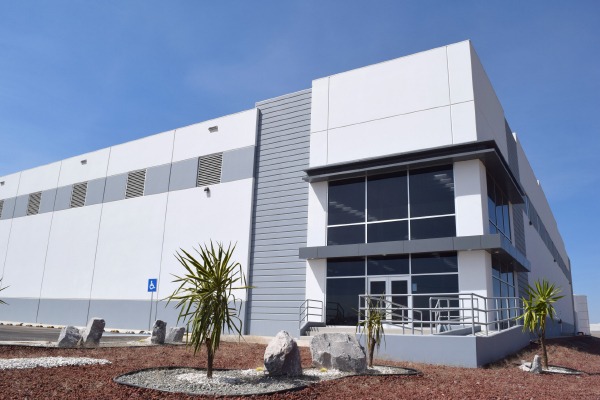 Artha Capital has presence in 7 states (Mexico, Hidalgo, Jalisco, Guanajuato, Baja California, Querétaro, San Luis Potosí) with 5 industrial parks and more than 3 million square feet of leasable space.